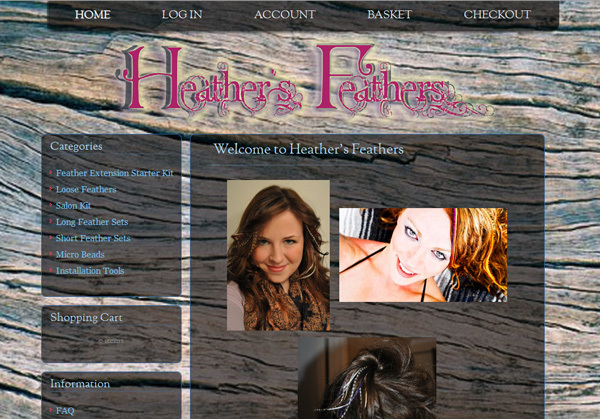 Heather’s Feathers sells the highest quality feather hair extensions. These extensions can be worn for 4-8 weeks and can be washed, brushed, blow dried, straightened and even curled just like your natural hair. 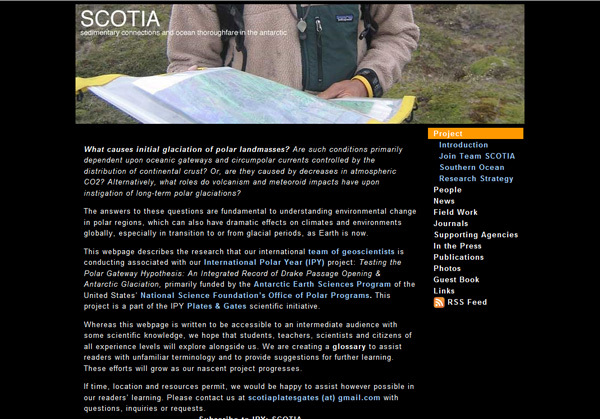 The installation is easy and can be done at home. All feathers shipped for FREE! 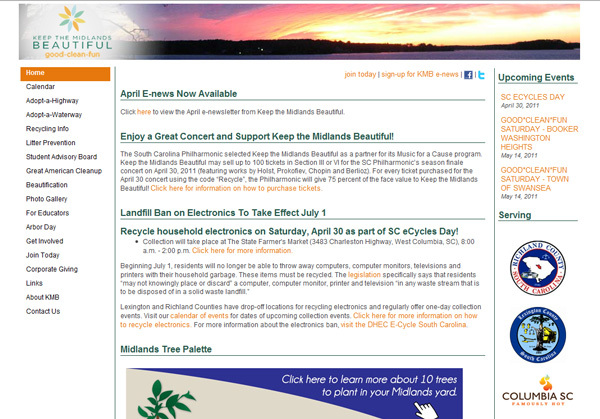 Established in 1989 to serve Richland and Lexington Counties, the mission of Keep the Midlands Beautiful is to engage, inspire and educate the Midlands to invest in our community through litter prevention, recycling and beautification. 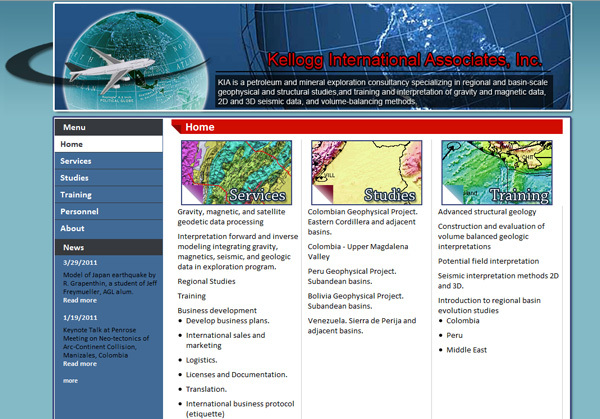 KIA is a petroleum and mineral exploration consultancy specializing in regional and basin-scale geophysical and structural studies, and training and interpretation of gravity and magnetic data, 2D and 3D seismic data, and volume-balancing methods. 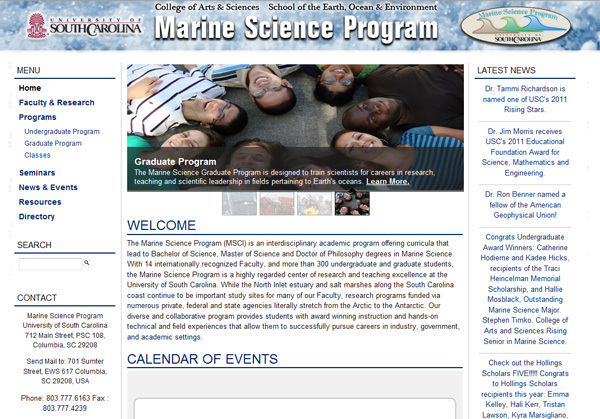 The Marine Science Program (MSCI) is an interdisciplinary academic program offering curricula that lead to Bachelor of Science, Master of Science and Doctor of Philosophy degrees in Marine Science. With 14 internationally recognized Faculty, and more than 300 undergraduate and graduate students, the Marine Science Program is a highly regarded center of research and teaching excellence at the University of South Carolina. Check out River Runner Outdoor Center for the best customer service and prices on Canoes, Kayaks and Gear! 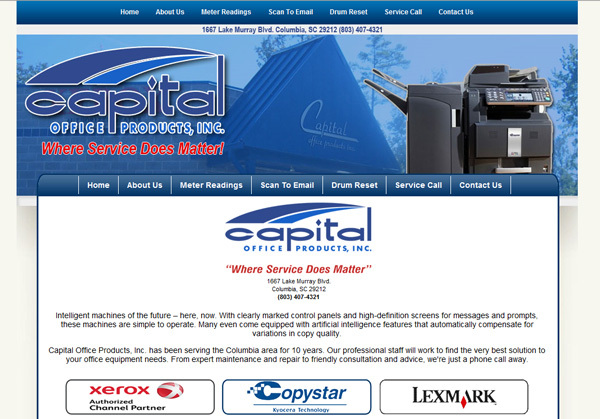 Open Monday – Saturday: 10:00AM – 6:00PM. As best we can tell, Antarctica has been at or near the South Pole for about the past 100 million years, yet it appears that significant ice caps only occupied this polar continent beginning around 35 million years ago. This is surprising because research suggests that the amount of solar energy reaching Earth has not varied significantly during the Mesozoic and Cenozoic eras.